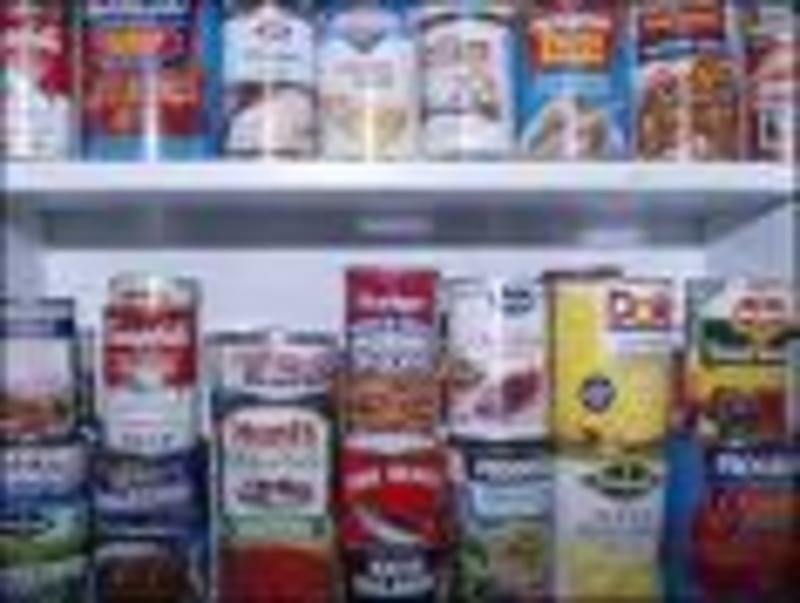 Care to Share is a program to aid the area's hungry through gifts of food and money. 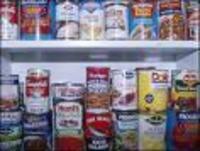 On the second Sunday of each month, people are urged to bring food items. Financial gifts are also welcome. As part of the 2nd Sunday offering, the regular offerings, and items designated for Care to Share are brought forth to the front of the church in a procession and deposited into waiting bushel baskets. Loaves and Fishes in Warrenton.